We had an awesome time at the VFW in Middleburg, FL and also at the Suwannee Valley Resort!! Thanks to all of our fans for supporting us!!! Be sure to keep an eye on our calendar for all the places we’ll be heading to next to hear some great foot stompin’ music from the SRB!! Our next two gigs will be at the Shrimp R Us & More in Welaka, FL the 19th of April from 7:30pm-10:30pm and then at Boondocks in Lake Asbury, FL the 20th of April from 9:30pm-1am!! Come on out enjoy some great country music and kick up your heels with the Southern Rukus Band!! Don't forget to mark your calendar, tell a friend, and join us for some music and fun as we head to the Moose Lodge in Palatka, FL the 26th of April!!! Ya’ll come back now, ya hear!! 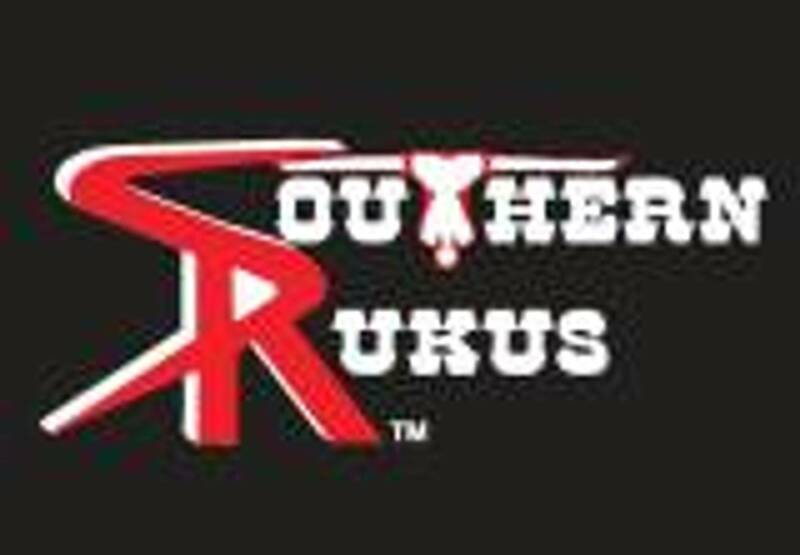 You can now email the band at southernrukus08@aol.com or see us at the shows to purchase window graphics, pick earrings, t-shirts, ball caps, beer koozies, and tank tops. Be sure to get yours and help support the band!! !